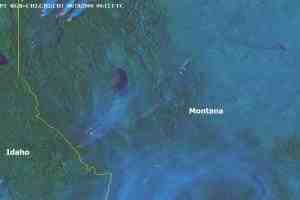 A Loyal Reader from Guam sent us this fascinating satellite overview of the forest fires in the west. The full images are well worth a view. Find them here.